If you need I’m here to help! 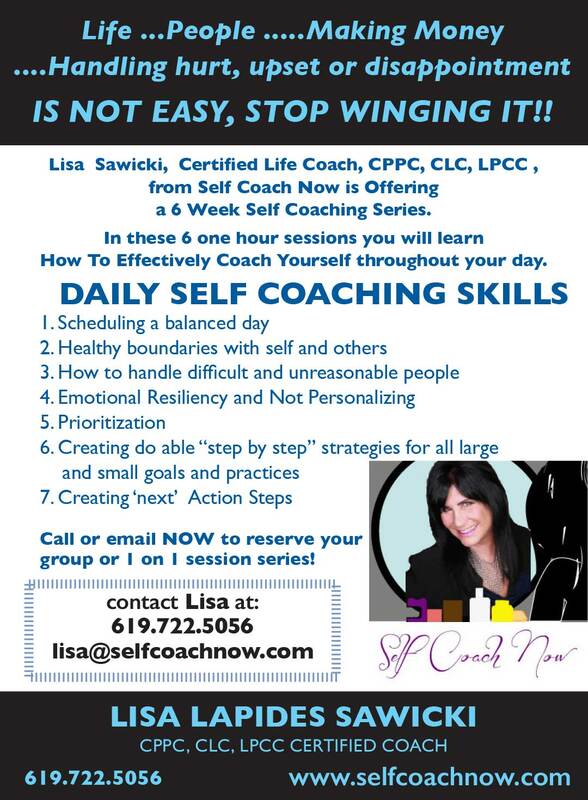 My name is Lisa Sawicki and I am a certified Life Coach in San Diego, California. For years I’ve been helping people who need life help. This is conscience living. If you need life help these are ‘the rules’. Is dating making your crazy? Wow! Boating with a Certified Life Coach? TAKE INVENTORY OF YOUR LIFE! 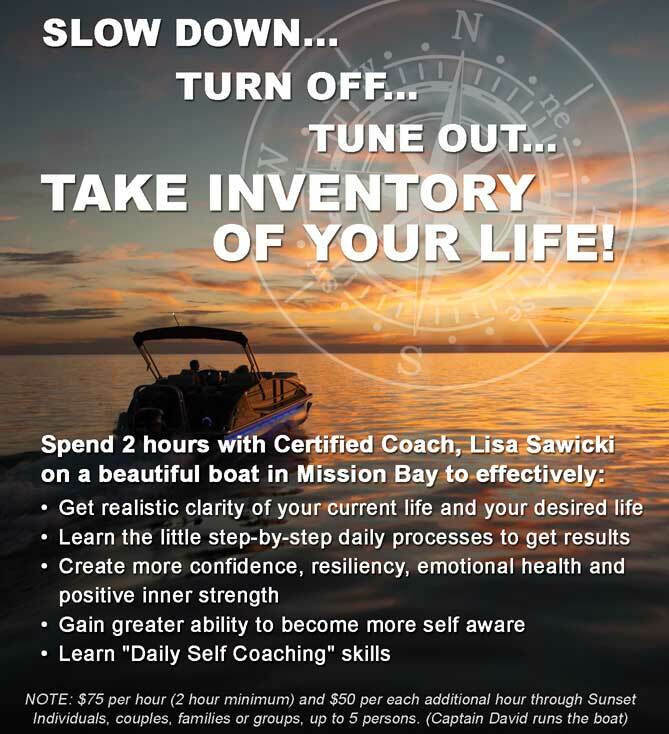 2 hours on a beautiful boat with your certified life coach – get the details! 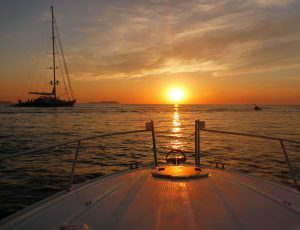 Why boating with a certified life coach? It’s a proven fact that the human body contains 60% water. Life coaching on the water creates greater and faster results. Think about it… the water rocks us, it soothes us, it brings us back to our heart. That is where great work can be done to refocus, reframe, and re map your world. 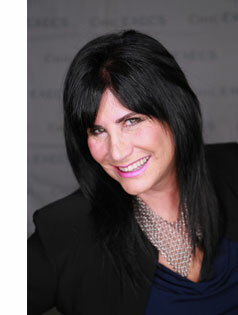 Take the plunge and take a cruise with Lisa Sawicki, a proven San Diego Life Coach! The ship will be capably captained leaving your and Lisa the pleasure of time together dealing with the issues you want to deal with. Call today and do some boating with a certified life coach! Our session was phenomenally helpful yesterday. Thank you so much. I LOVED what you said yesterday which was … we have our own love language but what it the couples love language. You really could have nice positioning on that. You are a great coach. I love your directness, eloquence and the fact that you care. I will refer business to you wherever I can. Thank you so much for your time, input and sincere help today. It really means the WORLD to me as I navigate these very new unchartered waters. You are a GREAT coach. ” emotionally clean” way. Wow! It just feels so good to have a kindred spirit in terms of our respective morals and values! You are an amazing human being and a consummate professional, and I respect and appreciate your wisdom, compassion, patience and talents more than you will ever know… Working with you is profoundly inspiring and life-affirming, as well as life-altering. It is truly an honor and a privilege to be working and growing with you, and I feel so blessed and excited to have you in my life! Need a great speaker for your next event? 8. Save Your Precious Energy For What Really Matters…Stop Wasting Your Time! 9. Is There a Bully in the Family? Stop Winging It! 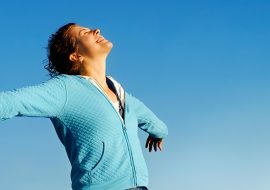 Life Coaching Can Help! 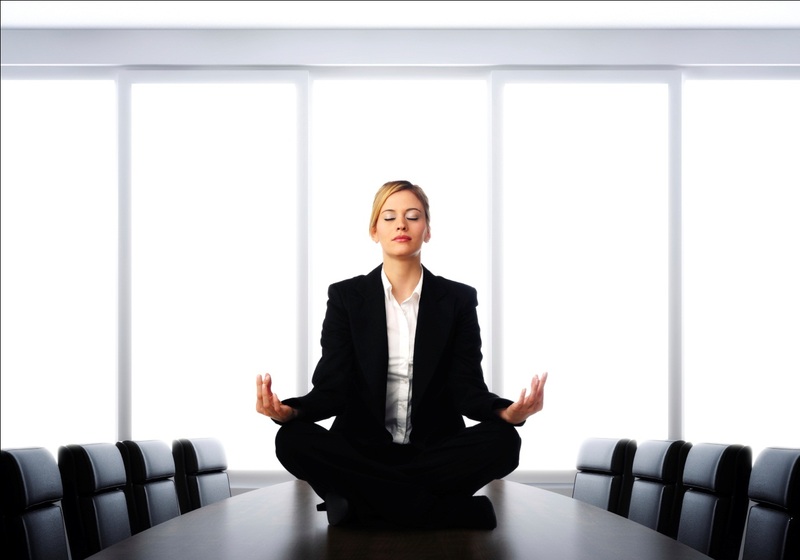 Have you ever wondered if life coaching could work for you? 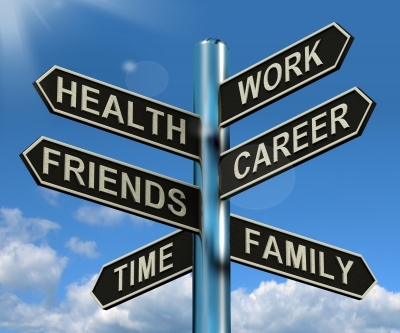 Life coaching is a process that takes you from where you are to where you want to be. I work with you hand in hand to foster and develop the desired goals you want to achieve. 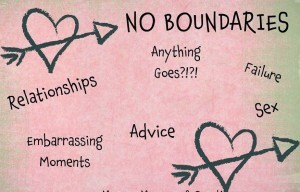 Healthy boundaries with self and others. Call or email me for a personal or group session. I can meet you in person or via Skype, whatever works best for you. 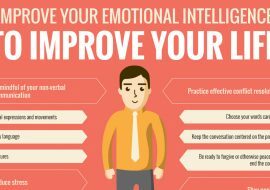 I also teach you how to maintain the advancements you’ve created by showing you self help skills. You won’t need me anymore because you’ll have the tools you’ve learned in your life coaching classes to continue forward. the development of resiliency and stress hardiness. rate and abdominal butterflies. The upshot is likely to be poorer performance and decreased work efficiency. However, if your internalchatter is more along the lines of “This is really a lot of work. 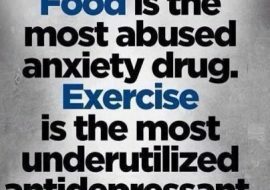 I probably can’t get this all done, but I’ll do what I can and that’s OK”, you are likely to stay focused, relaxed, and will perform better. to one and start again. Is it easy to stay on task or do you get distracted? and provides concrete tools for the development of increased mental fitness, focus, and wellbeing. 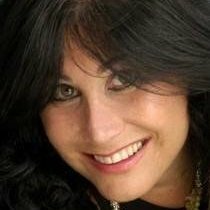 has an MBA from the Ross School of Business at the University of Michigan as well as training in executive and leadership coaching from the University of Miami.